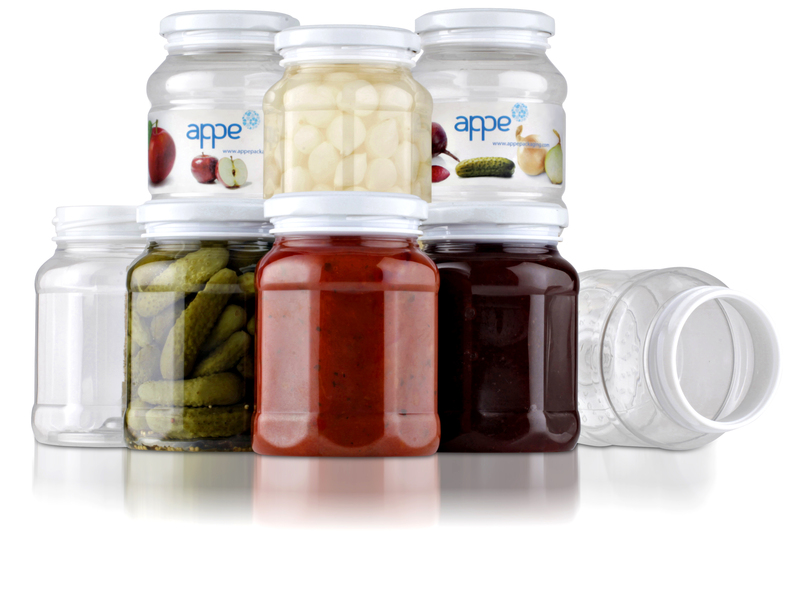 APPE’s ThermaLite® hot-fill and pasteurisable PET jar has been chosen as the winner of the prestigious Horners Bottlemakers Award for 2013. Established in 2002, the award is run jointly by the Worshipful Company of Horners (an ancient Livery Company of the City of London) and the British Plastics Federation (BPF). It celebrates innovation in the manufacture of a plastic bottle, jar or hollow container by any process, with significant UK content in design, manufacture and materials, and a proven record of commercial success. The ThermaLite® jar can withstand filling and processing temperatures of up to 95oC and offers food manufacturers and retailers a variety of convenience and sustainability benefits over more traditional packaging formats such as glass. In terms of sustainability, the jar is up to 85% lighter than glass equivalents with a smaller footprint, delivering huge savings in transport costs both before and after filling. It is also fully recyclable. 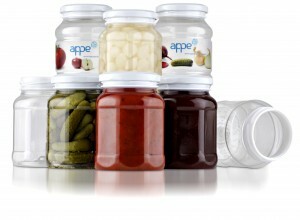 In addition, the jar uses less energy during the filling process, as well as reducing noise levels and avoiding the risk of breakages on the line. Equally important, the lightweight shatterproof construction means safety and convenience throughout the supply chain and in the home. For consumers, it provides easy handling and pouring, and its standard metal twist-off closure ensures easy opening and closing. For retailers and brand owners, meanwhile, the clarity of the PET creates excellent on-shelf impact for a wide range of products including cooking sauces, pesto, tomato-based products, pickled vegetables, relishes chutneys, and fruit purées, jams and spreads. Furthermore, thanks to the jar’s smaller footprint compared to glass, more units can be incorporated into the same shelf space, while its shatter-resistance offers new opportunities for product placement, for example close to the chill cabinet. “As well as demonstrating innovative and detailed product design, the judges felt that the jar showed good process innovation and control,” explains David A Williams, Chairman of the Horners Awards Committee. The ThermaLite® jar has already won a number of awards this year. It was named as one of Spain’s top 100 ideas by Actualidad Económica magazine and received two Highly Commended certifications in the Starpack Awards, in the Food, and Environment & Sustainability categories. “The success and recognition that ThermaLite® has achieved to date demonstrate the impact the jar has made on the market, providing a more modern pack format that also offers excellent branding opportunities alongside valuable sustainable and practical benefits,” comments APPE’s Business Development Director Mike Hanratty. ThermaLite® is currently available in four sizes from 370ml to 720ml in round and octagonal designs, with further shapes and sizes in development.